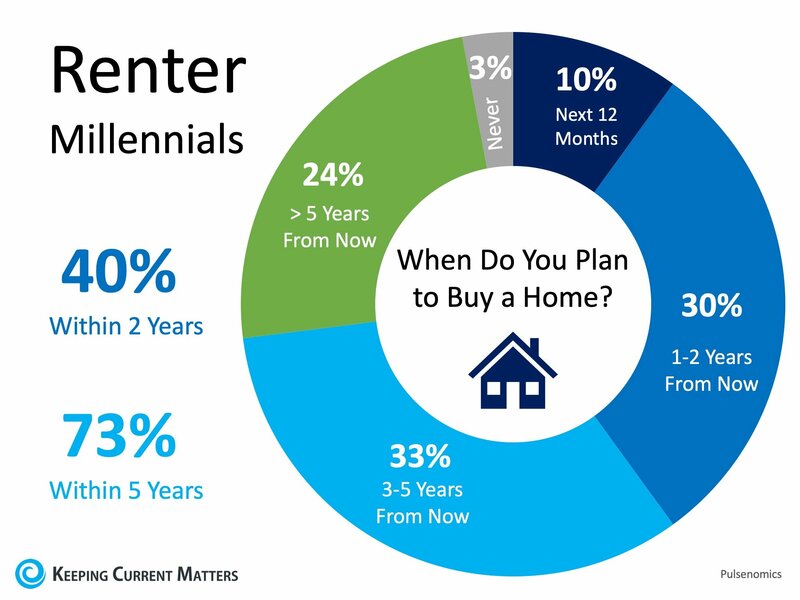 Are you one of the millions of renters who are ready and willing to buy a home? Give me a call today and I can help determine your ability to buy now! Nick Pasquale Foundation is excited to host the first annual Nick Pasquale Foundation Charity Golf Tournament on Friday, May 3rd, 2019 at the Talega Golf Club. You can register as a single golfer, a foursome, or choose one of the corporate sponsorship packages. Make sure you sign up quickly, space is limited! Register here. Interested in Corporate Sponsorship Packages? Check out our Corporate Sponsorship Packages PDF to see what is included in each sponsorship level. Give me a call today to find out the market conditions in your area to get the most exposure to the buyers ready and willing to make a move! A lot has been said about buying a home as a real estate investment. But is your home a true real estate investment? Will it actually provide you with big returns down the road? While it’s certainly possible that it will pay off, the reality is that the home you live in probably isn’t a true investment – at least in terms of financial returns. What are the Costs of Owning a Primary Residence? Before you decide that owning a primary residence allows you to come out ahead, it’s important to consider how much you spend on it. You’re not just buying a home for $200,000 and hoping you can sell it for $500,000 down the road. You also have to consider the costs involved. By the time you add up everything over the course of a couple decades, even if you do sell the home for more than you paid for it, there’s a good chance your profit will in actuality be rather small. Don’t count on tax breaks to make up for it, either. You have to itemize to claim the mortgage interest deduction – and fewer people are doing that due to recent changes in the tax law. In fact, only 10 percent of homeowners paying interest are likely to benefit, according to a White House report. However, even prior to the 2017 law, just over half of those paying interest on their mortgages benefited from the deduction. Where you live matters, too. 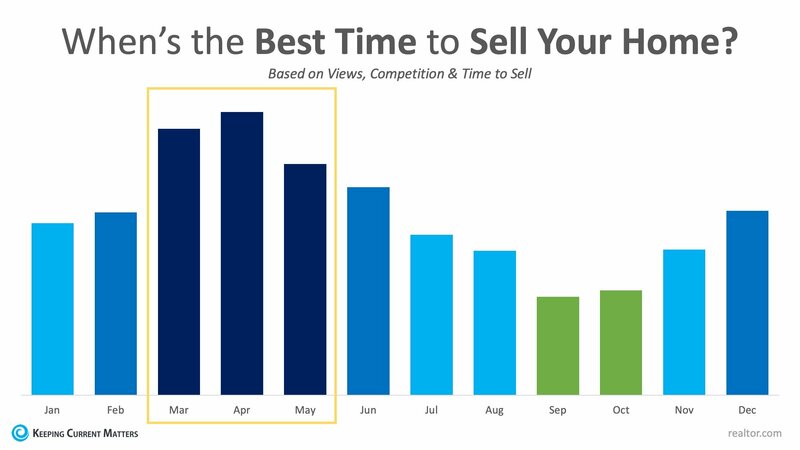 If you live somewhere that housing prices explode over time, there’s a good chance you really can make a healthy profit when you sell your home. Those places are few and far between, however. Many of us live in markets where annual home appreciation is more likely to keep just ahead of inflation rather than offer dazzling returns on par with annualized stock market returns. And, of course, you can’t forget timing. What happens if you want to sell, but the real estate market crashes just before you planned to sell. If you don’t ride out the downturn, you could end up locking in real losses. Does Your Home Produce Income? While there is a case that long-term appreciation can be considered a type of investment, one of the real tests of a true real estate investment is whether you can get income out of it. Unfortunately, when you live in the home you bought with a mortgage, you’re probably not bringing in income. Instead, it’s all outlay for keeping the house in good shape – unless you’re making some money by renting out a room. When you buy a home that you plan to rent out, the story changes. For some, real estate investment is more about establishing cash flow, instead of hoping that they’ll see appreciation down the road. A rental unit can be one way to make money from real estate investing. You have expenses to pay, yes, but the income you get from renting out the property can offset those costs – and even provide you with regular income. Before getting caught up in the idea that your home is going to offer an amazing potential return, take a step back. Chances are that your home alone isn’t going to be enough to set you up for wealth. Depending on the situation, you might not even come out ahead when all’s said and done. But that doesn’t mean your primary residence doesn’t offer something in the way of a return. Forced savings. When you do sell, it can feel like you’ve made a profit because you end up with a large chunk of capital. You can use that capital to invest and fund your lifestyle, downsize, or make some other decision. An asset to call on later. Even if it costs you, the fact that you have an asset that can be tapped for various purposes has value itself. A home equity loan or line of credit can be helpful down the road. ifestyle perks. Many people enjoy the lifestyle perks of homeownership. You can do what you want with the home, put down roots in the community, and provide a safe place for your family. Retirement housing. As long as you have a way to keep up with property taxes and insurance, a paid-off home can provide you with low-cost housing during retirement. The key is to decide what you want out of your home. If you’re looking for a true real estate investment, maybe a primary residence isn’t the answer. But if you want returns beyond just money, buying a home has much to offer. Prime location with golf course and historic San Juan Mission views. This home has been fully upgraded and shows like a model. Open floor plan with cathedral ceilings. Large master bedroom with walk out sunning patio area. Two additional large bedrooms with a beautiful remodeled full bathroom. Private loft area with spiral staircase. The backyard patio and side yard are professionally landscaped. Direct access to oversized garage with large overhead storage. San Juan Hills golf club is just around the corner. Association pool and spa are located in close proximity. Resort style living in the hills of San Juan. Festivals of food, music, veggies and tattoos—and that’s not even all. Check out our list of things to do in Orange County this March. Originally published here. Edited by Laura Okey. Photo: Hoag Classic courtesy Cornerstone Communications. OC Restaurant Week courtesy OC Restaurant Association. You figure these holes are great when you see them. You confirm they are great when you play them—though you may not always be able to say exactly why they’re great. Aesthetics and natural beauty are factors—but golf courses from Newport Beach to Nantucket feature beautiful holes that aren’t great holes. And courses from Anaheim to Atlantic City have interesting holes whose beauty don’t take your breath away. Great golf holes are eye candy and brain food—and they’re excellent for beginners or experts. Short par 4s are often considered the best holes on a course. Maybe it’s because so many of them make a player think—never mind that many golfers don’t like to think. Here’s what they think about on this short but beautiful par 4 in Irvine: Do you want to hit with an iron or hybrid off the tee and deal with a longer approach shot and fairway bunkers? Or pull out the driver and avoid all of that? Using the driver brings into play the reservoir—and potentially a large bunker. The vista of the hills behind the hole is postcard-worthy; in fact, the views at every juncture and in every direction are the best on the course, which is owned by former Angels third baseman Doug DeCinces. You’re on the tee, 100-plus feet above the fairway with a commanding view of the clubhouse and about half of the golf course, when you hear rustling in the bushes. It might be a rabbit. Or it might be a hawk that just found a rabbit—and flies away with its prey right over the hole you’re about to play. But back to that striking view. “This hole is all about the scenery,” says Cameron Carr, Anaheim Hills general manager. To best play this hole, and its dramatic elevation, the average golfer should take a 3-wood or hybrid, hit it straight and let gravity do the rest. “But if you hit it bad to the right or long to the left, you’re dead,” he says. Why? “The trees on the left and the lake on the right.” A small two-tiered green awaits. Yet another short par 4, this one in Dana Point. Here’s one you can drive, you think. Here’s an easy birdie, you think. And here’s Monarch Beach general manager Eric Lohman to disabuse you of both notions. Trying to drive the hole requires a blind tee shot over trees, and a hill, to a deceptively dicey green. The less adventurous, and more intelligent, play: a long iron or hybrid to the dogleg left, then a wedge to the green, which is framed by a bunker and mounds. Airmail all of that with your wedge and you’re literally on the beach—Salt Creek Beach. It’s a hole that requires thought, execution and no small amount of luck to walk away with a par 4. Aside from the stunning view of the Pacific Ocean from the tee box, the genius of this Tom Fazio-designed, dogleg-right hole in sumptuous Newport Coast is simple. It is a true risk-reward hole with options and choices on every shot, starting at the tee. “It makes you think,” agrees Glenn Deck, Pelican Hill director of instruction. “On a good tee shot, you have to make a decision. If you miss, that easy par or birdie all of a sudden turns into a big number. This is one of the best and most distinctive par 3s in SoCal—and not just because of the picture-perfect view of the Pacific Ocean that greets you at the tee box and never lets go. Fazio designed this hole with two greens, bisected by a massive bunker that, from the tee box, looks like the Sahara as it wraps around the back of both. The hole may be short, but your shot had better not be, lest you find that bunker. The views are long, but your shot had better not be, lest you find the back of that bunker. On either green. The wind on the Newport Coast adds to the challenge. You can play this hole 10 times and play it 10 different ways, Deck says. This one would be great even without the incredible views. Here’s a hole that’s in your head the moment you step onto the grounds. You’d think that playing a gorgeous hole with an island green, a fountain and two waterfalls framing it all would put you in a good frame of mind. You’d be wrong. “You could have a great round going and be standing on the tee box, looking at all the water there, and thinking I have to have a par or, at the worst, a three-putt bogey, or my round’s destroyed,” says James Spadoni, Tustin Ranch general manager.